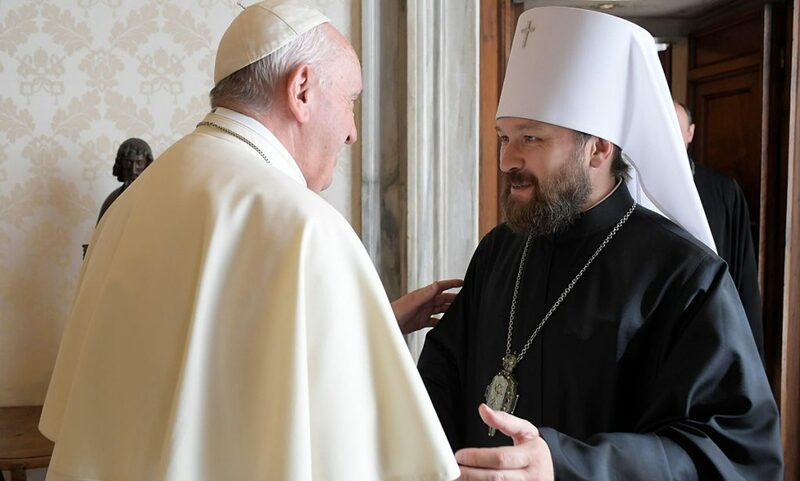 (Interfax) – The Moscow Patriarchate is concerned with current situation with Christianity and morality in Europe. 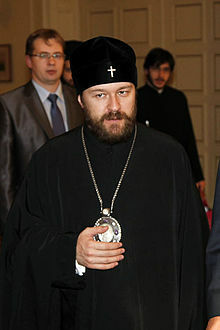 “Soviet atheistic policy once implemented in our countries echoes in various attempts to prevent the influence of faith on society and restrict it only to divine services and social care for disadvantaged citizens,” Priest Georgy Ryabykh, an acting secretary for Church and society relations the at the Moscow Patriarchate Department for External Church Relations said at a conference attended by members of the Russian Church and the European People’s Party in Kiev. “Public sphere often promotes unattractive or even intentionally perverted image of Christianity. Some believers in West seriously speak of Christianophobia. They even made a website to record such incidents,” the priest noted. He pointed out that “frankly anti-Christian films and materials” find their way to public space more often. “It hurts us in Eastern Europe where we build new churches to hear that Christian churches in the West are sold or let for commercial purposes. Some European cities consider a possibility to transfer Christian churches to other religious communities,” Fr. Georgy said. He further said “a wave of fighting against Christian symbols in public places” raises every now and then “for example, removing crosses and Christmas trees from schools,” and heads of some European states congratulate their citizens on “season festival” instead of Christmas. 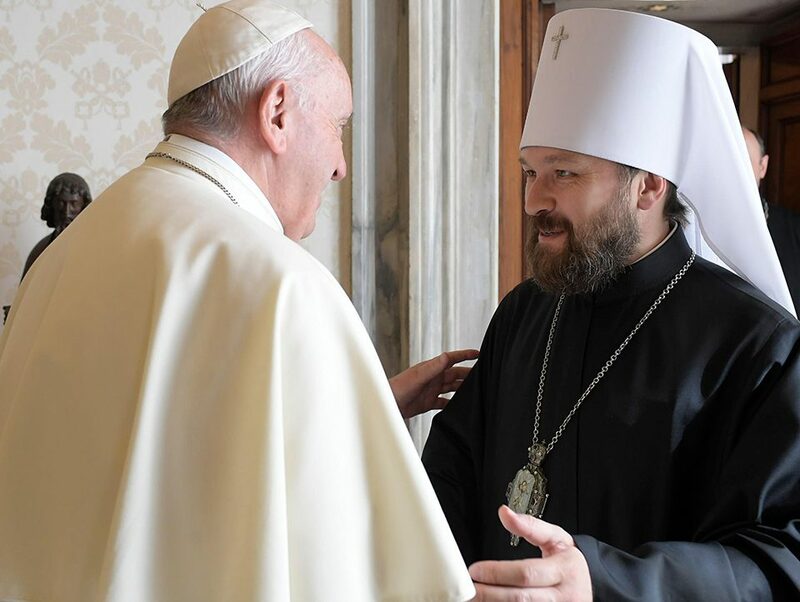 The Russian Church official also worries that “moral relativism and law nihilism” is still usual for European states. “European culture promotes material consumption, unisexual relations, debauchery, easy attitude to abortion and drugs. 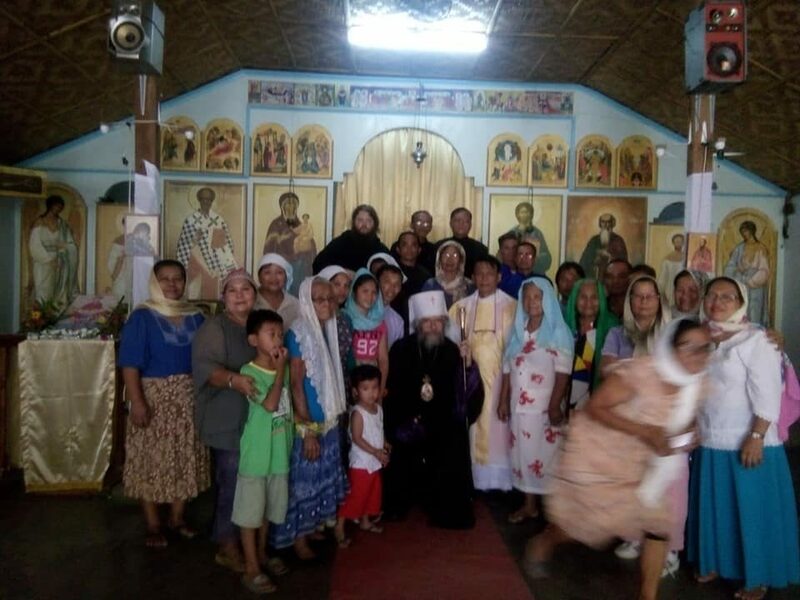 On the political level, it’s difficult to consider moral tolerance to violating rights of national minorities in some counties of the European Union and glorification of various types of fascism,” the priest said. “Orthodox Christians sometimes feel they see a new dogmatic ideology to appear, but today in a liberal variant. It shares Communist hostility to the same values,” the Russian Church’s representative said.